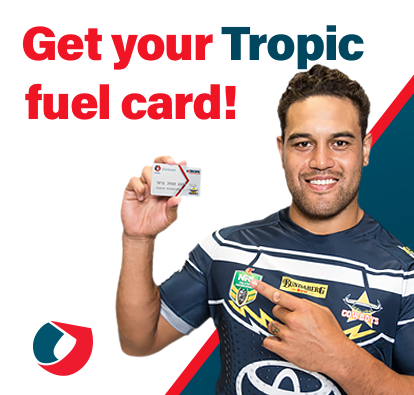 Tropic Petroleum is the authorized Caltex Distributor for North Queensland. We have been distributing fuel in Townsville since the Company’s incorporation in 1968 and we are the only independent family owned petroleum distribution company left in Townsville.Tropic Petroleum has fuel depots located in Townsville, Cairns, Winton and Longreach. This allows us to proudly market to northern and western Queensland in an area bounded by Bamaga to the north, Bowen and Longreach to the south, out west to Mt Isa and beyond into the Northern Territory. Our fleet of vehicles have been delivering fuels for over half a century to North Queenslanders and we pride ourselves on living and breathing the local business community and we know that reliability in the supply of your fuels is vital for business efficacy, especially in North Queensland.